Hangzhou is one of the most important tourist cities in China. With its enchanting natural scenery and rich cultural heritage, it attracts many visitors. It is gradually being transformed into a city of technology. Here are 10 important facts you should know before your trip there. 1. Hangzhou has glorious history and culture. Its history can be traced back over 2,200 years to the Qin dynasty (221-206 BC). It flourished after being linked with the north via the Grand Canal, which starts in Beijing and ends in Hangzhou. From 907 to 978 AD, Hangzhou was the capital of the Wuyue Kingdom during the Five Dynasties and Ten Kingdoms Period. Then in 1132 it became the capital of the Southern Song dynasty (1127-1279). 2. 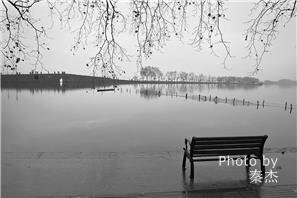 It boasts two World Heritage Sites–West Lake and the Grand Canal. 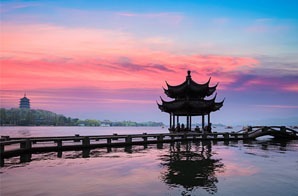 West Lake,the symbol of Hangzhou, is regarded as one of the most beautiful sights in China. In 2011, it was recognized by UNESCO as a World Heritage Site. It is a perfect combination of temples, pagodas, pavilions, gardens, and ornamental trees, as well as causeways and artificial islands. At a length of more than 2,000 kilometers, the Grand Canal is the longest canal or artificial river in the world, running from Beijing in the north to Hangzhou in the south. It was added to the World Heritage List in 2014. You should not miss a boat trip along the canal to find out about and experience its glorious history. 3. Hangzhou is famous for its tea and silk. 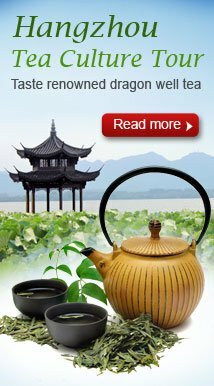 Hangzhou is the birthplace of Dragon Well (Longjing) tea, which is the most famous green tea in China and ranked as first among China&apos;s top 10 teas. 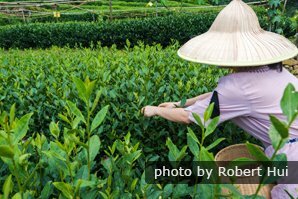 Ever since ancient times, Hangzhou, known as the "Capital of Tea in China", has been a famous tea-production base in China. Tea culture is an important feature of the city. 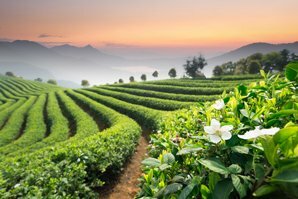 Hangzhou tea plantations mainly consist of Longjing Tea Plantation and Meijiawu Tea Plantation. Walking round picking tea leaves in a plantation and learning the art of tea-making are memorable experiences. If you are a tea fan, you are welcome to join our 1-Day Dragon Well Tea Culture Tour. Hangzhou is also the historic center of China&apos;s silk production. It has always been regarded as the "Silk City".You&apos;ll see silk clothing and trinkets everywhere. Hangzhou silk is soft, luxurious, and decorative. It makes a great souvenir to take home once you have visited Hangzhou. 4. The ancient water towns near Hangzhou should not be missed. 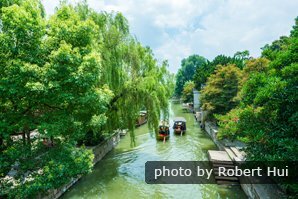 When people speak of water towns, Zhouzhuang, Tongli, and Zhujiajiao are frequently mentioned. But if you are looking for a less commercial and less crowded water town, Nanxun may be a good option. Nanxun Water Town is the most original and picturesque town, filled with a tranquil ambiance. Walking alongside the canals in the old town, you will feel like you are walking around China’s past. 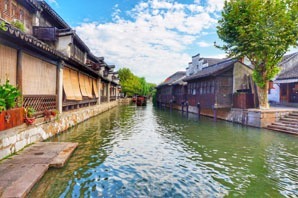 Wuzhen is a more famous water town. It is also worth a visit for its charm and elegance, but be prepared for its commercial atmosphere, restored buildings, and crowds. See the top 8 ancient water towns near Shanghai. 5. The best seasons to visit are spring and fall. Spring sees the most beautiful scenery around West Lake. The lake is clear blue and shines in the sun. 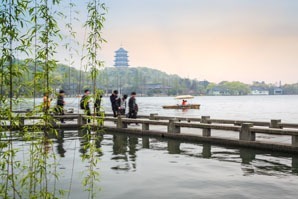 The best times to visit Hangzhou are in spring (March–May) and fall (September–November),when outdoor attractions such as lakes, tea plantations, and water towns can be comfortably visited. You’d better avoid weekends, however, and Chinese public holidays, such as Labor Day (May 1 to 7) and National Day (October 1 to 7). At such times, Hangzhou is always crowded with Chinese people. 6. Hangzhou is only an hour&apos;s journey by train from Shanghai. Hangzhou is about 170 kilometers (105 miles) from Shanghai. The two cities are well-connected by bullet trains. It can take as little as 45 minutes to travel to Hangzhou from Shanghai. 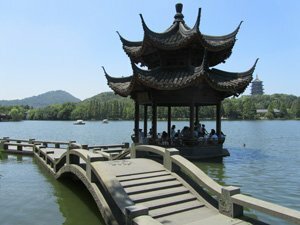 It is very convenient to add a tour to Hangzhou onto your Shanghai visit. 7. 144-hour (6-day) visa-free entry is now available to citizens of 51 countries. Since January 30th, 2016, citizens from 51 countries have been able to visit Hangzhou and the whole region of Zhejiang Province, Jiangsu Province, and Shanghai, and stay for up to 144 hours without a tourist visa. See detailed information about the 144-hour visa-free transit policy. 8. There&apos;s a public bicycle system. 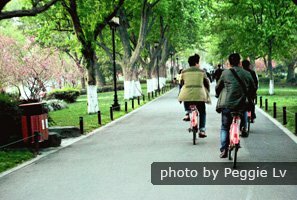 Cycling is a great option for exploring Hangzhou. Hangzhou has the largest bike sharing system in the world. There are over 3,000 bike rental stations and over 70,000 bicycles around the city. Visitors can rent a bike and enjoy one-hour’s free bicycling. West Lake is regarded as one of the best biking routes in China. It is enjoyable to cycle round the lakeside causeway and to admire the idyllic scenery around the lake. 9. There is an AI (Artificial Intelligence) Brain system for Hangzhou city management. The system is based on cloud computing and big data. Currently, it manages traffic; there are 1,300 traffic lights and 4,500 cameras, and the system directs more than 200 traffic police. Real-time traffic conditions are monitored and the vehicles on the road are counted. The system can adjust traffic lights according to the volume of traffic. This has led to improvements. In the future, the AI Brain system will be applied to social governance, urban management and security. 10. Hangzhou is a “cashless city”. Mobile payments and smart phone QR codes are everywhere in China, but especially in Hangzhou. In Hangzhou, people go out without cash. This phenomenon is attributed to Alipay, a mobile payment app developed by Alibaba. Alipay is increasingly used in China generally. In Hangzhou, all the buses, 98 percent of taxis, more than 95 percent of supermarkets and more than 80 percent of restaurants can use Alipay for payment. In addition, more than 50 urban service fees can be paid through Alipay, including utilities, hospital charges, etc. Mobile payments cover almost every aspect of life. Foreign tourists do not need to worry about payments. Cash still works. 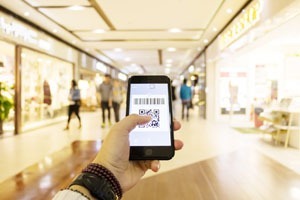 Hangzhou has become the largest ‘mobile payment city’ in China and even the whole world. Travel with us and we can customize a tour for you to explore the developing Hangzhou. Tour beautiful Hangzhou with us. 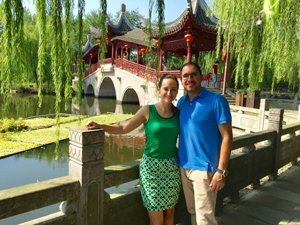 Would you like to tour Hangzhou with a local expert? Our professional guide will help you avoid the crowds, find the best places for photographs, and explore the real Hangzhou. 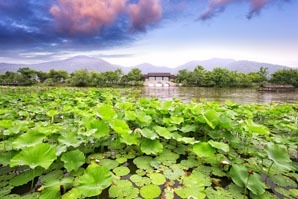 2-Day Hangzhou Highlights and Grand Canal Heritage Tour: Visit a dragon well tea plantation, and explore the Grand Canal and West Lake by boat. 5-Day Shanghai, Hangzhou, and Watertown Culture Tour:This covers the best highlights of the three most important cities in the Yangtze Delta. Do none of the above tours suit you? See more Hangzhou tours. Just let us know your interests and requirements, and we will be glad to design a tour for you.